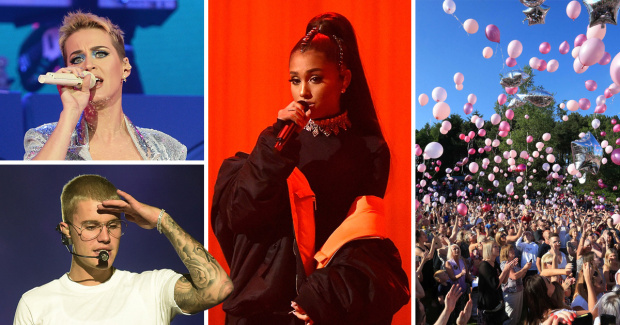 However the young singer was left understandably shaken by the ordeal, and a source close to the singer has admitted that ‘Ariana’s new security team consists of ex-military and is said to be the best in the business’. In a short interview with Broadway TV, slightly above 3 mins, Mercy Aigbe’s daughter speaks about being a celebrity’s child, having her own brand and how people leave harsh comments about her mom on her page. But wait! Does she have difficulties speaking? 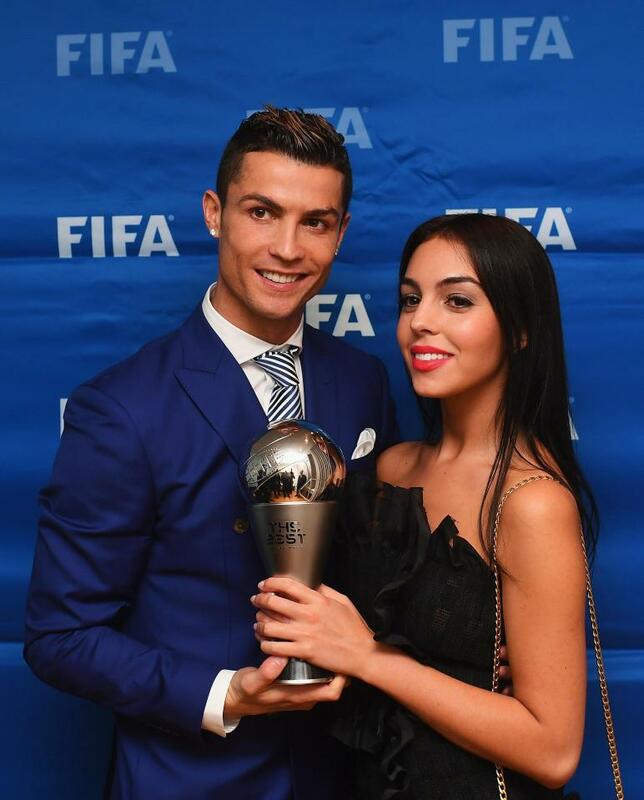 REAL MALDRID STAR, CRISTIANO RONALDO’S girlfriend has fuelled further speculation that she is pregnant. Georgina Rodriguez posted a picture of herself to Instagram at the doctors just days after rumours spread that she was pregnant with Ronaldo’s baby. 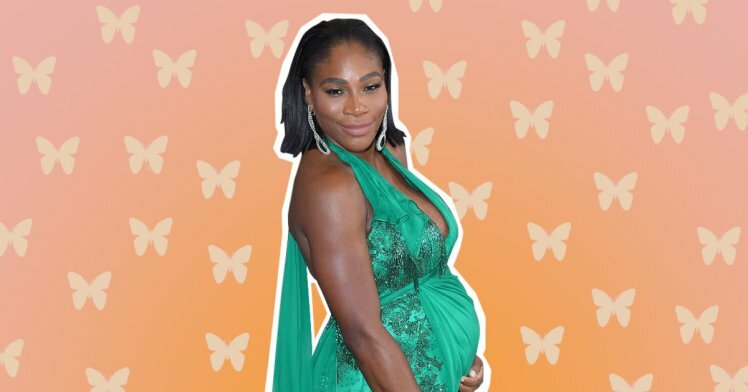 Speculation was previously sparked with an Instagram snap of the Real Madrid ace placing his hand on the 22-year-old’s belly. But it appears Rodriguez’s trip to the doctors was to visit Dr Rafik Dehni who specialises in plastic surgery. Dehni has dealt with a number of high profile clients in the Spanish capital of Madrid. The timing of the upload may annoy Ronaldo’s mum after she recently laughed off speculation that her son would become a father for the second time. Speaking to Portuguese magazine Flash, Dolores Santos said: “It’s just nonsense, it’s just a hand on the belly, and as far as I know, Cristiano will not be a father again. Ronaldo already has a six-year-old son called Ronaldo Jr from a previous relationship with an unknown woman. And he could follow in his father’s footsteps after he bagged a hat-trick in a youth match. Ronaldo has been preparing for Real Madrid’s Champions League final with Juventus next Saturday. The Champions League record goal scorer will lift his fourth European title if his side are victorious in Cardiff. 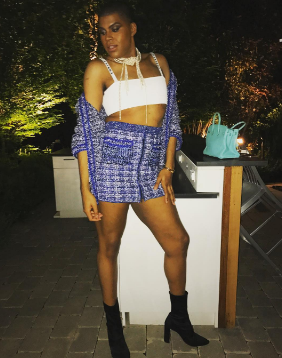 Reality tv star EJ Johnson, who’s the gay son of basketball legend Magic Johnson, stepped out for a party over the weekend in this outfit.